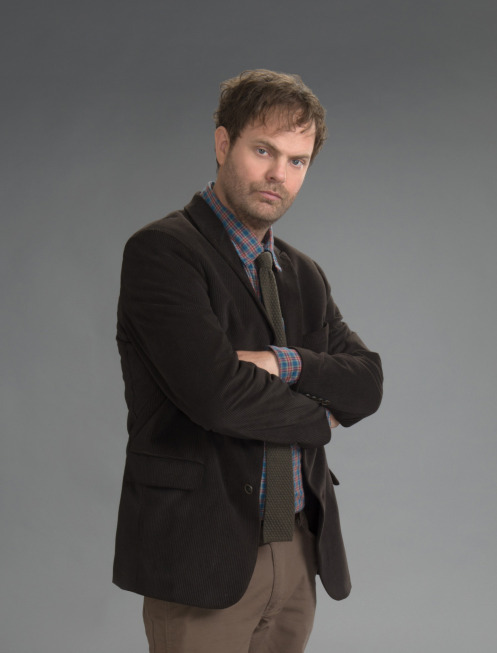 While TV audiences may never again see Dwight Schrute roaming the office corridors of primetime TV, Rainn Wilson is coming back in a big, stubble-covered way on Fox's criminally comic series Backstrom. 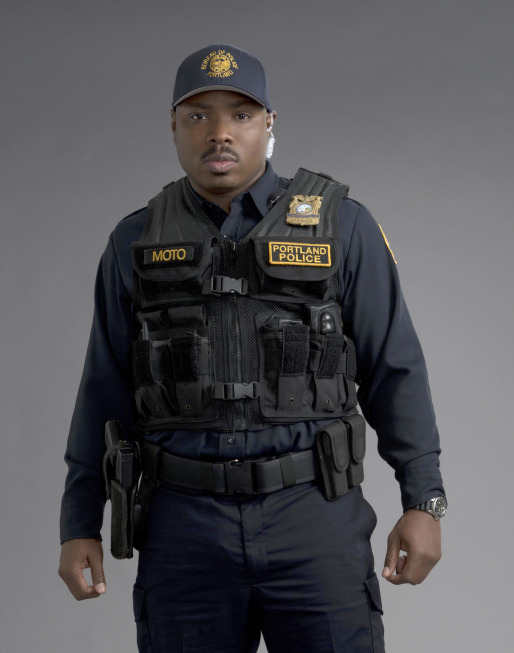 As you can tell from the debut trailer above, Wilson will play a cocksure cop whose negativity is only buoyed by alcohol and talking about other people behind their backs. But at least he gets the job done, right? 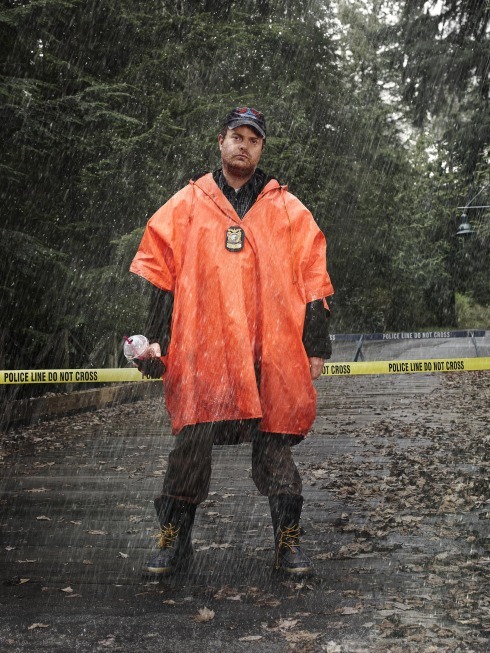 Backstrom centers on the offensive detective, who returns to the Portland Police Department after a five-year banishment to head the Special Crimes Unit, assuming he doesn’t piss everyone else off in the process. He is professionally balanced on both sides by his commanding officer Police Chief Anna Cervantes (Inga Cadranel) and the S.C.U.’s unofficial leader, Detective Nicole Gravely (Genevieve Angelson). 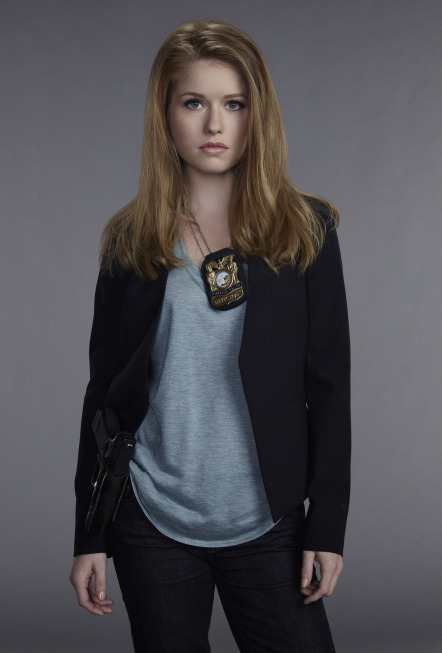 The latter is a get-it-done kind of woman who runs the day-to-day office affairs while also trying to bring some kind of levity to Backstrom’s generally controversial social outlook. (Possible spoiler: I doubt she cracks him.) 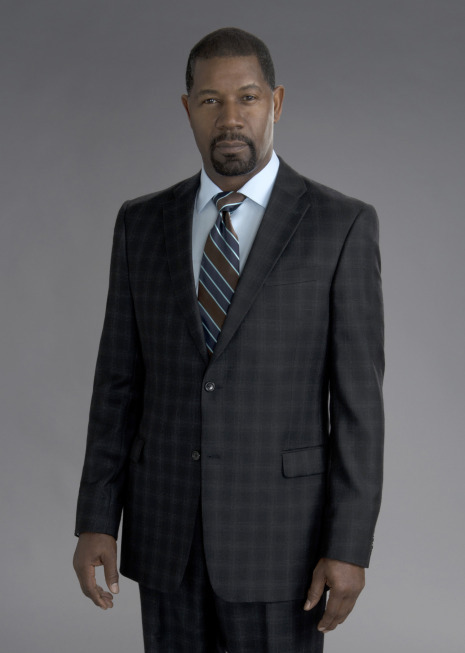 The rest of the unit is comprised of former 24 POTUS Dennis Haysbert as the religious-minded Detective Sergeant John Almond, Kristoffer Polaha as the enlightened philosophical forensics guy Peter Niedermayer, and sensuous French immigrant Nadia Paquet (Beatrice Rosen) as civilian support in charge of evidence. 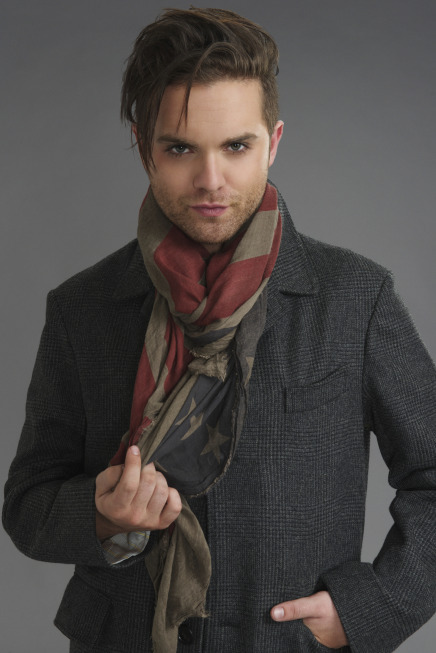 Also starring are Thomas Dekker and Page Kennedy. This face doesn’t exactly exude happiness and understanding, does it? Based on the bestselling novels from Swedish criminologist Leif G.W. 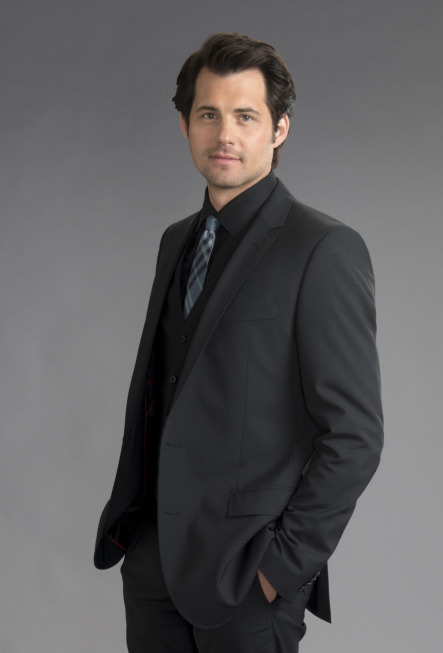 Persson, Backstrom was originally developed for CBS by Hart Hanson (Bones), but they bowed out and Fox took the case. Hanson will serve as screenwriter and the pilot was directed by Mark Mylod, best known for work on series such as Entourage and Shameless, two shows known for dark senses of humor. And that's exactly what's on display here. Nihilistic negativity mixed with genius instincts and a blunt wit. It's like Se7en by way of House. 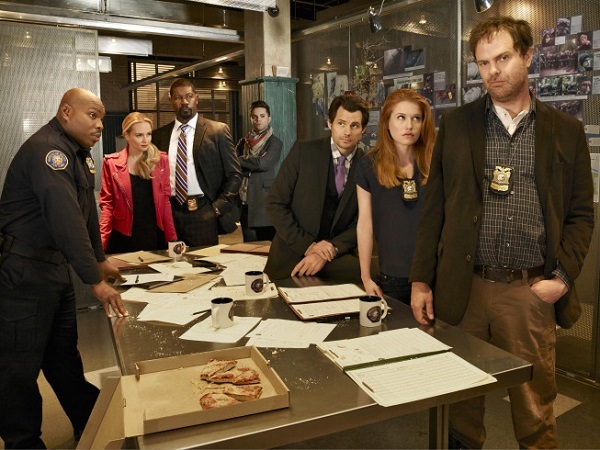 We’re not quite sure yet when you’ll be able to find Backstrom's bad attitude trudging its way to Fox, other than some point in 2015, but we've got an APB out for a premiere date. You can find the full Fox 2014-2015 schedule here and make your own guesses.